I was on a trip recently to Miami, and thought it would be a good opportunity to try some of the american sweets (or should I say 'candy') that we don't get back home in the UK. I have a major sweet tooth, so being in America for any length of time is dangerous to my waistline! Back in 2012 I had a trip to San Francisco for a photoshoot and before embarking on a lengthy editing session, I went to Walgreens and bought far too many carbs for any normal person (Pictured below), and promptly devoured the lot! Thankfully on this occasion I managed to abstain until getting home at least! First up are Milk Duds. I'd actually head of these, purely because they were mentioned in The Big Bang Theory, and then recommended to me by an American model I was working with on a shoot once. Originally manufactured in 1926 in Chicago, Hoffman & Co wanted them to be perfectly round, when they failed, and employee called them 'duds'. Essentially they're chewy caramel pebbles covered in chocolate. They're yummy, and very moorish... I could chain eat boxes and boxes of these if I wasn't careful!!! Definitely recommend Milk Duds! 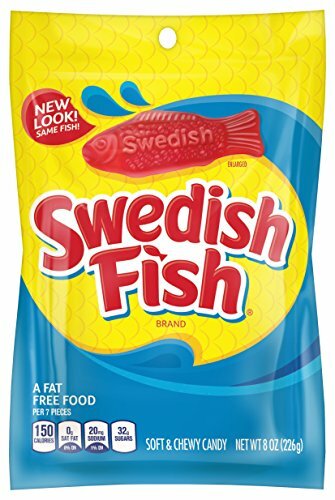 Feels weird to be buying Swedish sweets in America, but we don't get them in the UK, and turns out Swedish Fish have been sold in the US since the 1950's. They're basically fruity flavoured fish shaped wine gums. They're nice, but I'd rather have some actual wine gums. 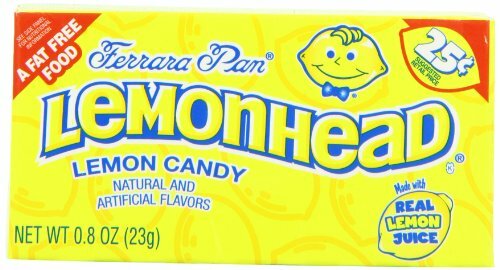 Lemonheads have been on sale since the 1960's and basically taste the same as mini sherbet lemons, except without the sherbet. Again, they're nice, but what's the point in a sherbet lemon without the sherbet? Gimmie actual sherbet lemons over these! 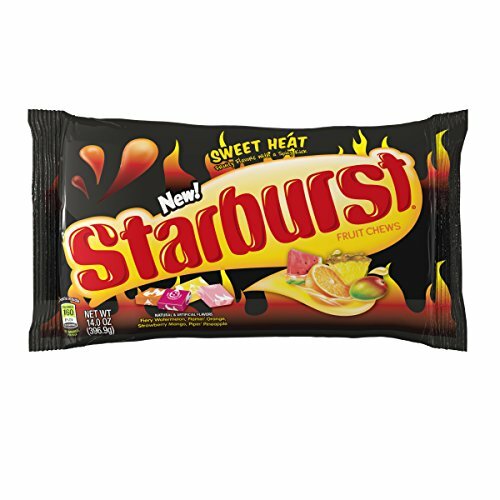 Obviously we've had Starburst in the UK for years, ever since they controversially renamed Opal Fruits and combined the separate Lime and Lemon sweets into a single flavour, but we don't have the 'Sweet Heat' variety. Flavourwise, they're basically tropical Starburst, with mango, pineapple etc. It takes a few seconds before the heat kicks in, and whilst not overly hot, I'm not a fan. Don't get me wrong, I like spicy food, but maybe I'm just not into the combination of sweet and spicy. Either way, I didn't finish the packet. Just not my thing.